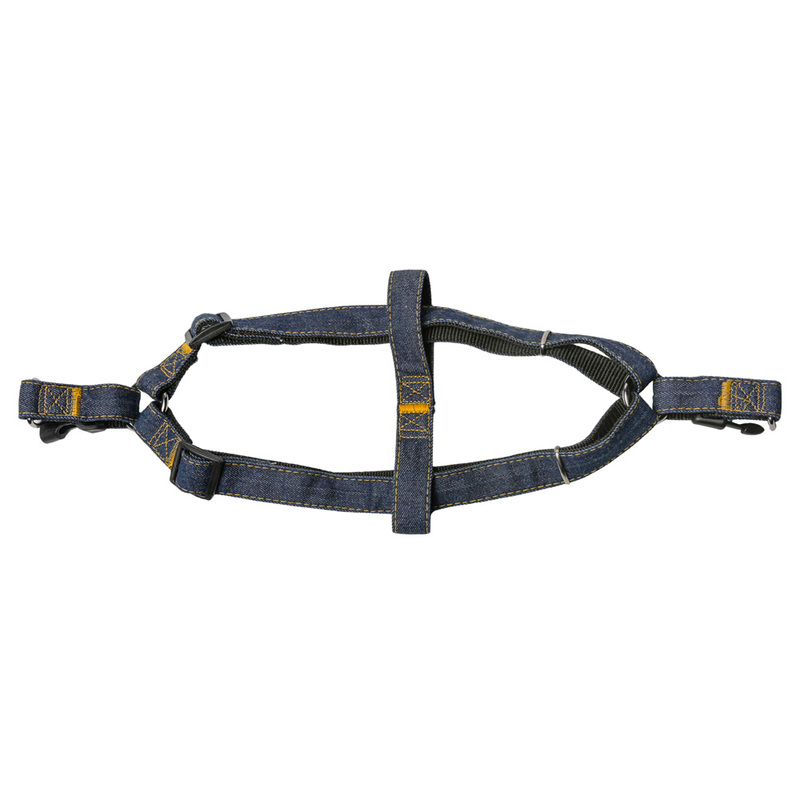 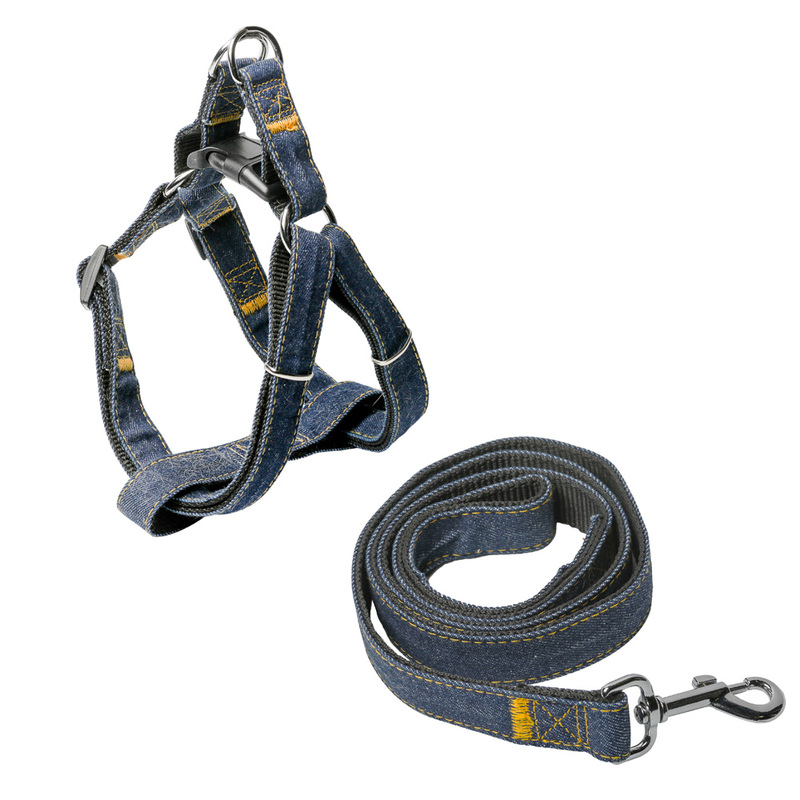 Providing ultimate comfort and reliability, the Head Tilt Denim Dog Harness and Leash Kit combines the durability of nylon with the soft texture and style of denim. 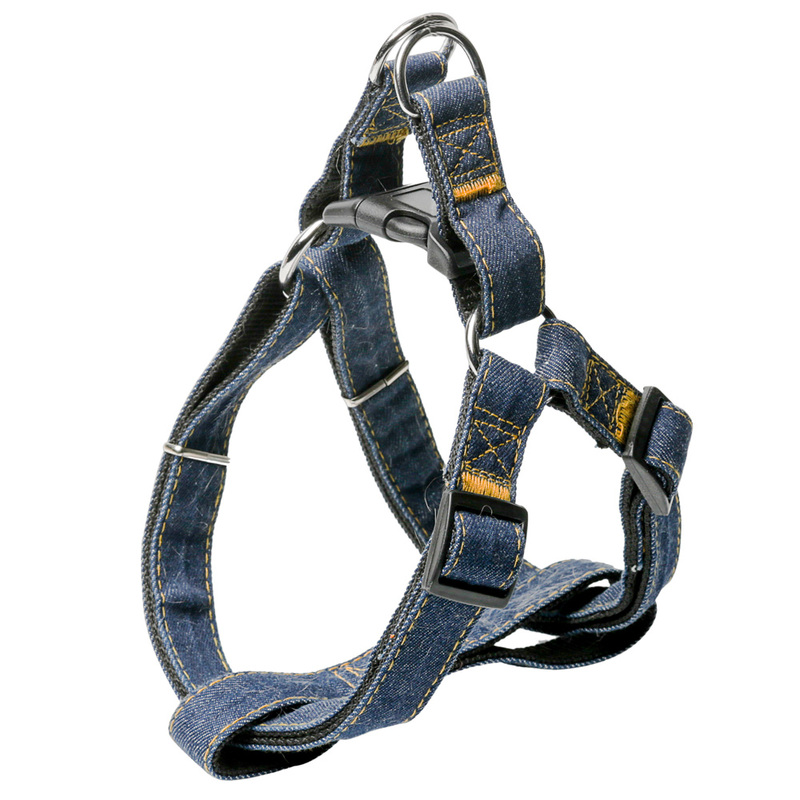 While the denim’s smooth texture improves comfort, the harness is specifically designed to prevent chafing in sensitive underarm areas. 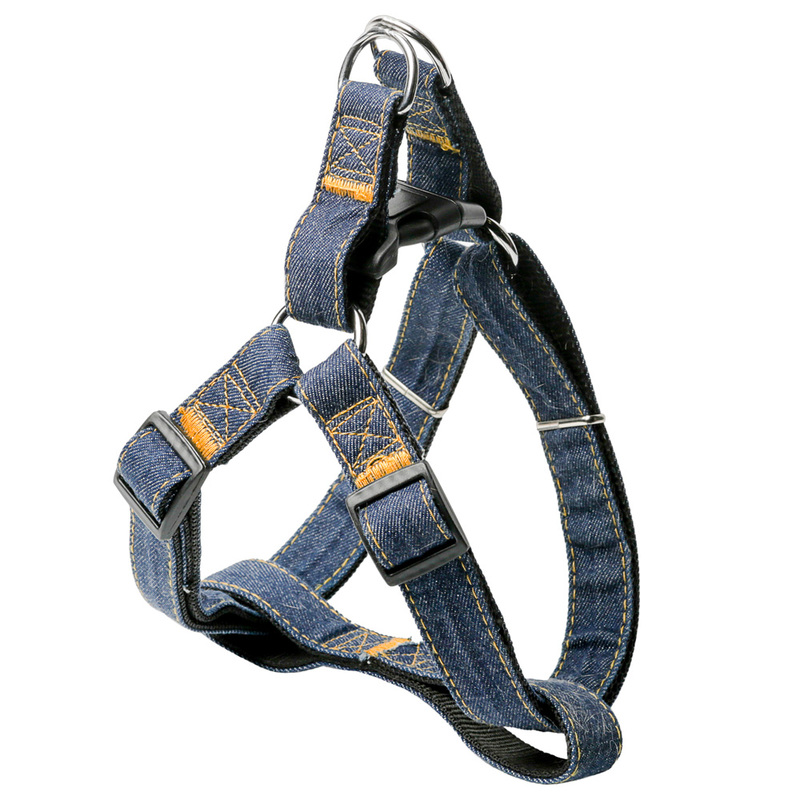 Two adjustment points ensure a perfect fit for medium-large/large dogs for added comfort, convenience and safety. 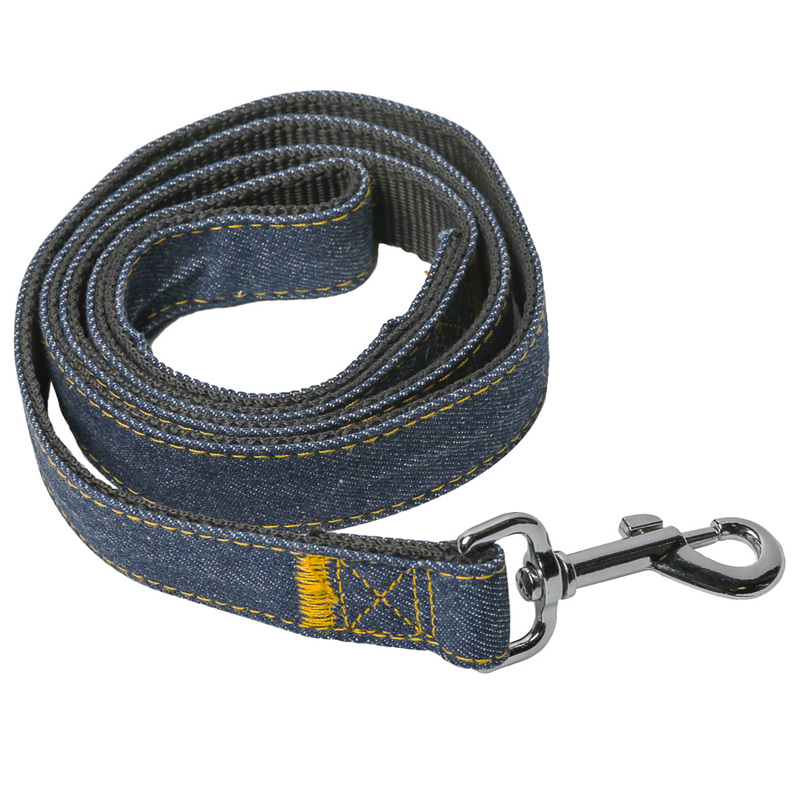 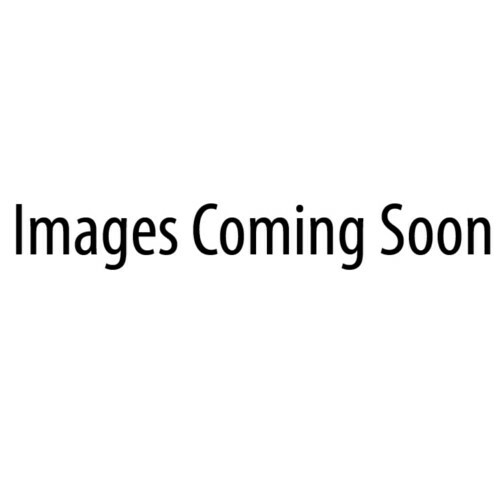 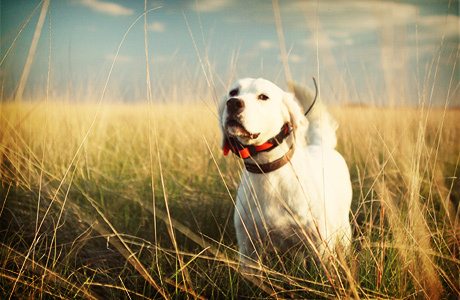 While heavy-duty metal clasps and fasteners keep your furry friend at your side, the leash attachment point provides a secondary fail-safe connection.